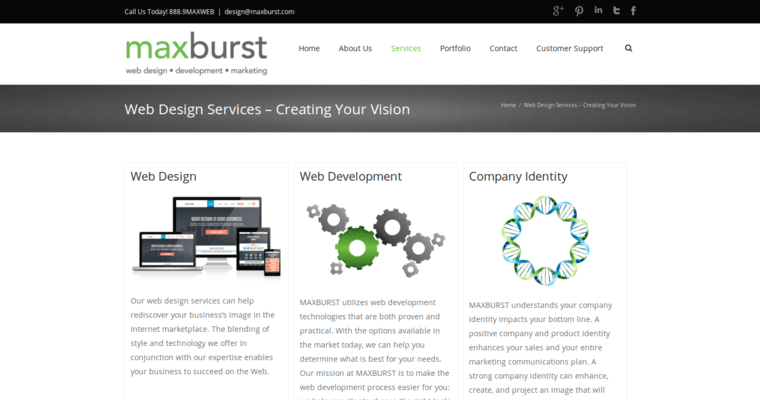 MaxBurst has revolutionized the way web design is done. Located in Long Island, they offer marketing, design, and all kinds of developmental services. 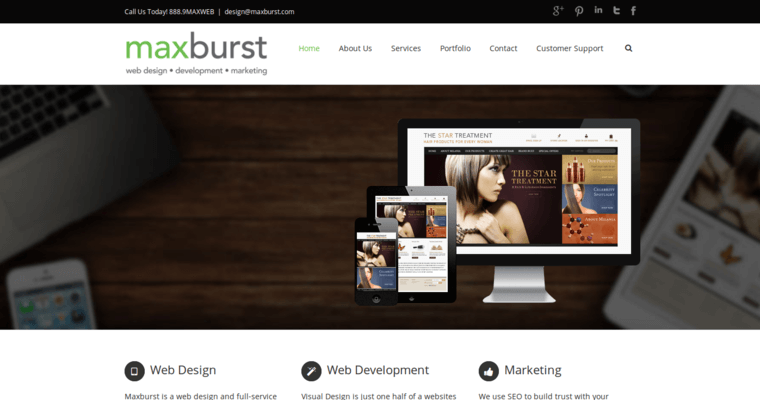 They create high class web designs at an affordable rate, and they make sure to hire only the best designers and marketers to help them with their developmental staff. The company utilizes the strong CMS system, as this is a very reliable platform for web development. Their eCommerce designs are also great for those of you who are currently struggling with getting your products out there for sale. The team of support staff is amazing with this company because of how well they manage to care for their marketers and clients. 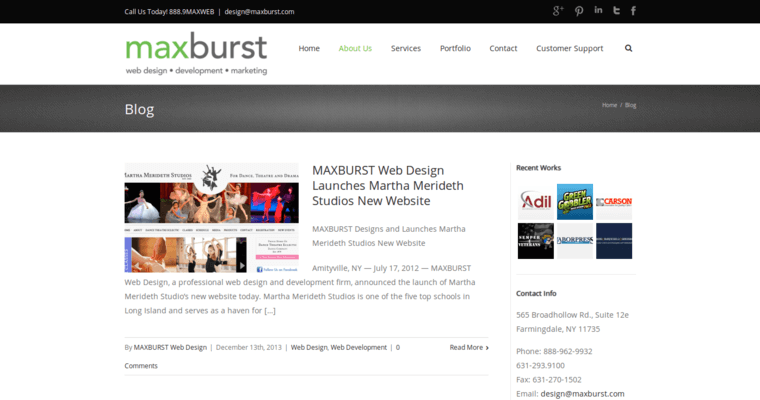 MaxBurst also has a great system in place to handle their clientele. This is why you can always ask them for help for when you want something edited on your site, and this is perfect for getting their support.